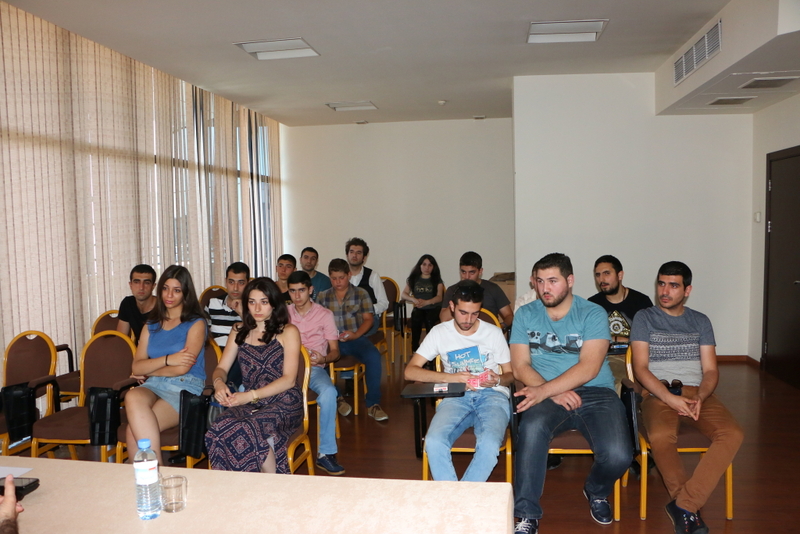 On 30 July a regular monthly meeting of the UAM took place. 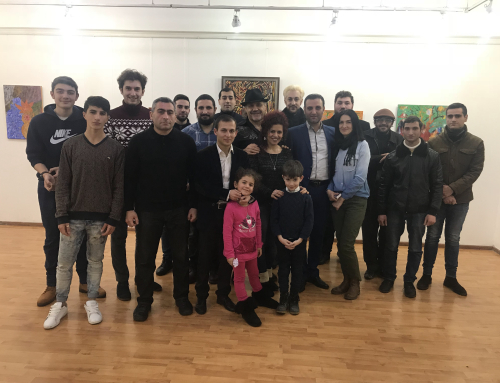 The meeting was conducted by the president of the union himself Vardan Amiryan, who has recently returned from the tours. 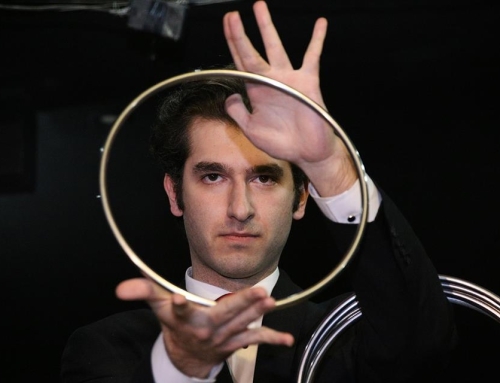 He introduced the further tasks and actions of the union. 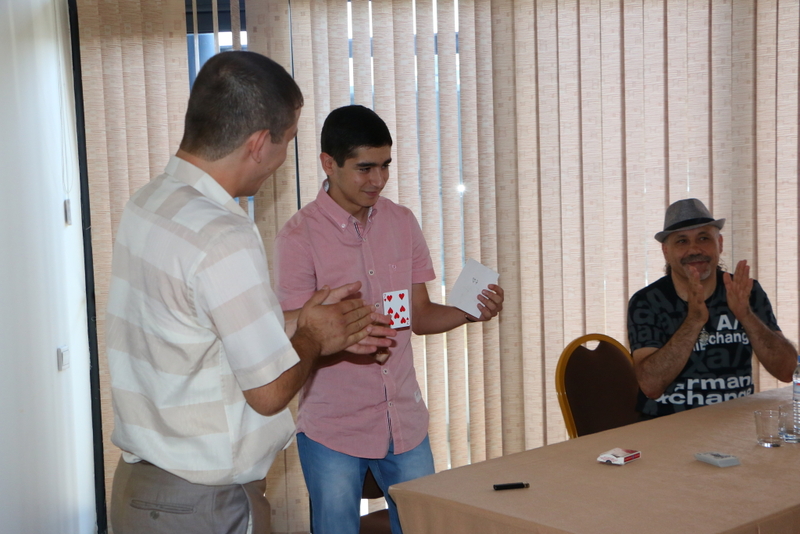 The Union of Armenian Magicians was very glad to meet the newcomers, Vahag and Hayk, who were truly eager and willing to join the union. They are going to take an exam of membership for the next meeting. 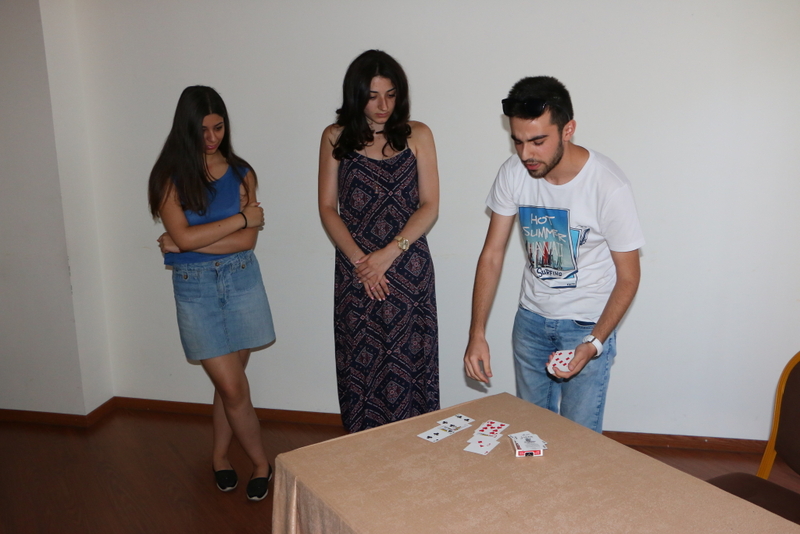 Besides the practical discussions, the day was full of interesting surprises. 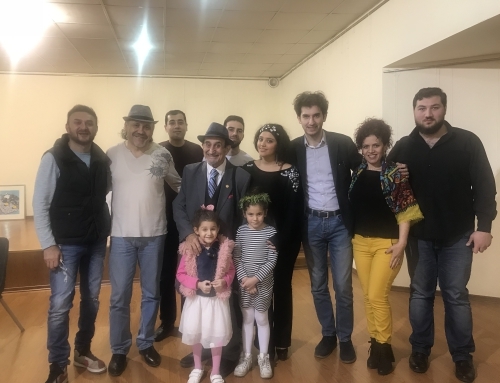 The UAM hosted the popular folk singer Anahit Sahakyan, who embellished the day with her presence. 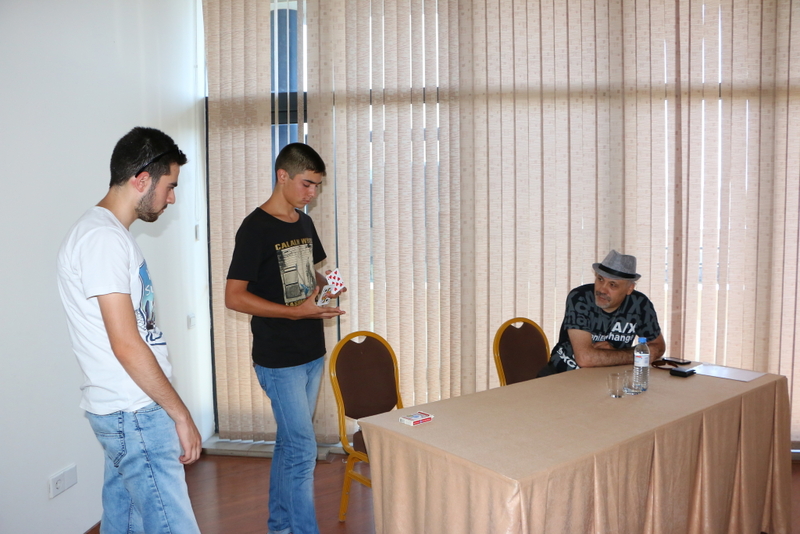 Besides, Alexander Julhakyan, a candidate of the “Union of Armenian Magicians”, celebrated his birthday with friends. 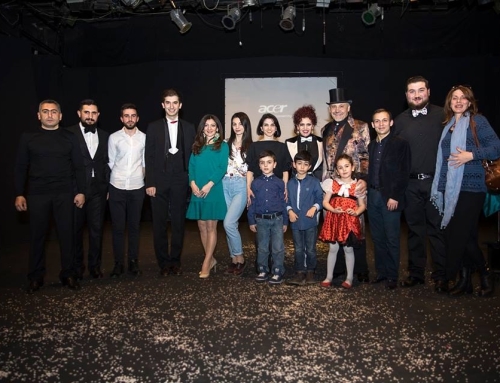 At the end Anahit Sahakyan closed the meeting with her unique song performance.